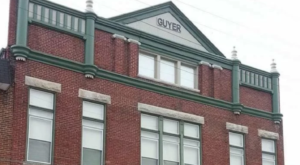 There’s no better vintage experience than a scenic train ride through the Hoosier State. 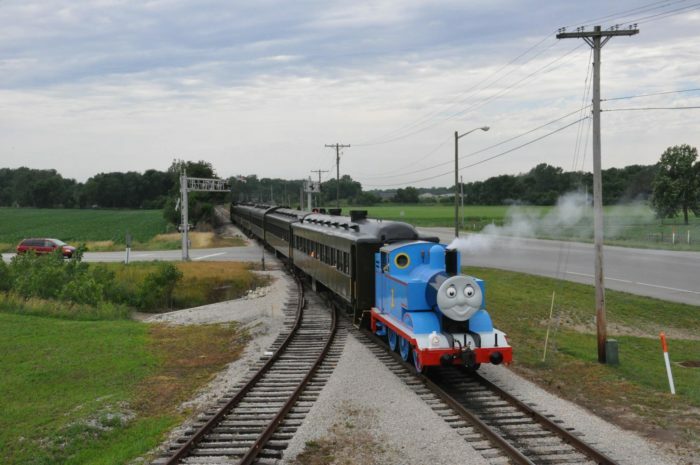 There’s a rail company in Central Indiana that hosts historic train rides throughout the spring, summer, and fall. It is the perfect way to enjoy the state’s natural beauty. 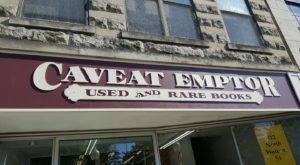 This rare experience is not something you’ll want to pass up if you love old-fashioned attractions. Scroll on for more details about this old railroad. 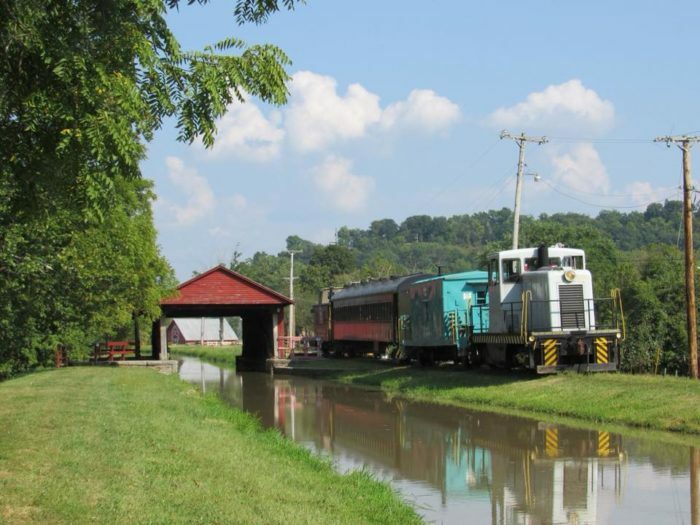 Whitewater Valley Railroad in Connersville, Indiana operated as a fully functioning railway from 1867 until about 1976. 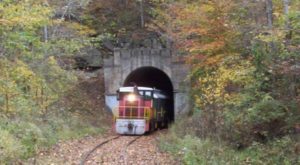 Nowadays, the line operates as a nonprofit that gives locals the experience of traveling the old-fashioned way. 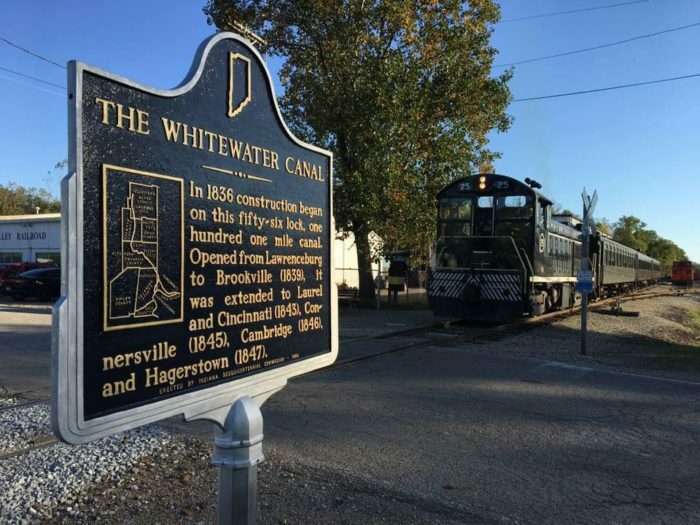 Though canal service was the original way this town moved its products, the invention of the railroad soon closed down many of these waterways. The tracks in Connersville were operated by many different companies over the years, including Big Four, New York Central, and Penn Central. Since 1974, this track has been used for passenger operations, taking eager railfans on scenic journeys between Connersville and Brookville. 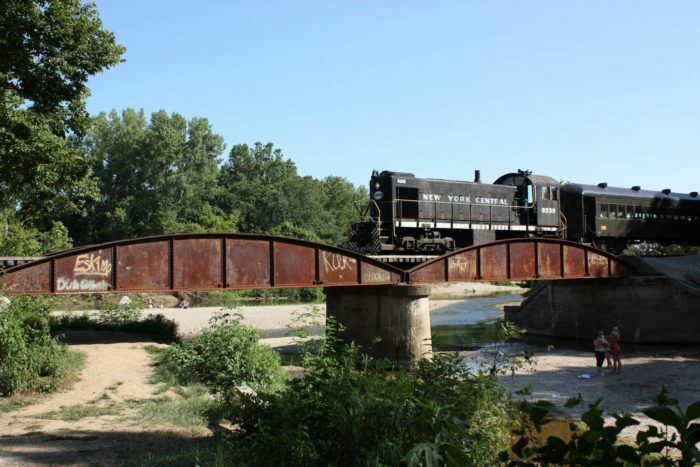 Over the years, it has undergone upgrades and closures and currently only runs as far as Metamora, which is about 20 miles. The best thing about this train trip is all the scenic wonder. 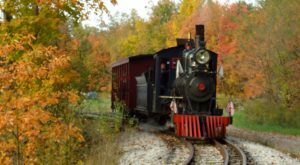 In October, guests are invited to board a steam locomotive for a fabulous journey through Indiana's fall sights. Watch the leaves change before your eyes on this unforgettable excursion. 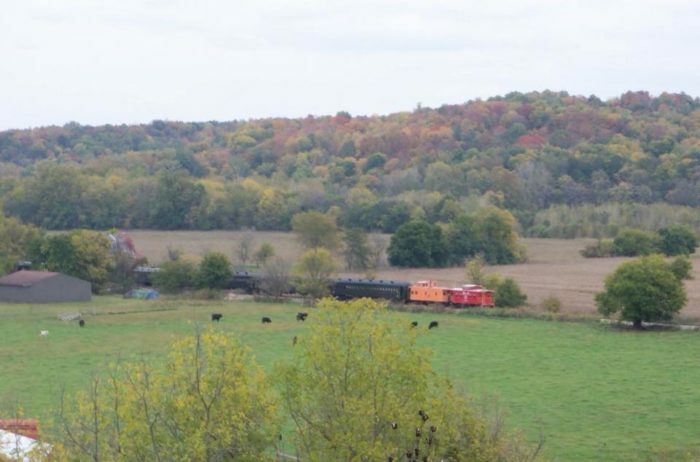 This fall-themed scenic train ride runs every Thursday and Friday in October and begins at the Connersville Station at 10 a.m. Once passengers arrive at Metamora, they have a two-hour layover that allows them to visit boutiques and restaurants as well as several historic sites. 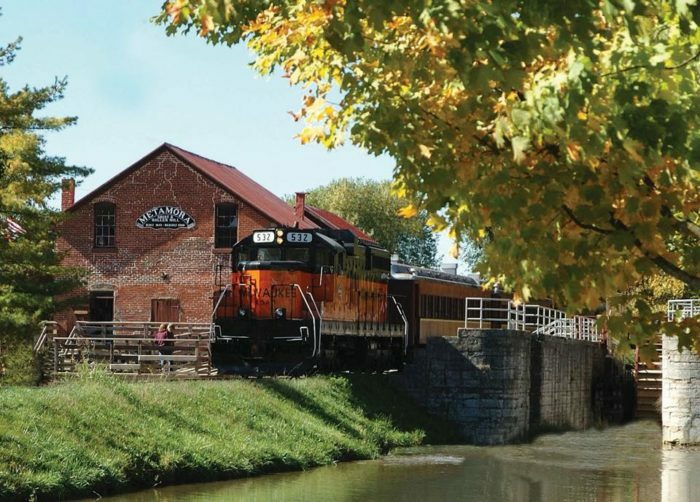 Guests may see a working grist mill, a replica horse-drawn canal boat, and many other vintage and historic wonders throughout the town. 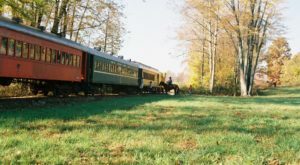 The Fall Foliage Flyer train trip costs $25 for adults and $15 for children going round-trip. Those going one way may pay $16 for adults and $9 for children. Caboose tickets are $28 for adults and $16 for children. 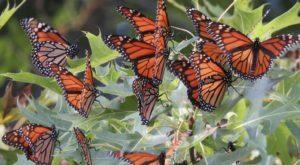 This mostly volunteer-run attraction operates from April through December and features many different types of excursions throughout the year. Locals enjoy twilight diners, wild-west experiences, and holiday-themed trips. 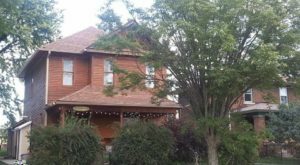 Whitewater Valley Railroad is located at 455 Market St., Connersville, IN 47331, and you can make reservations on its website and get more information and photos on its Facebook page. 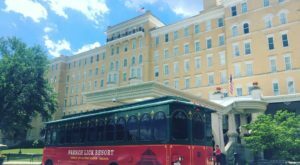 If you’ve ever been on this scenic train ride, we’d love to hear from you. Please share your experiences and photos with us below in the comments. 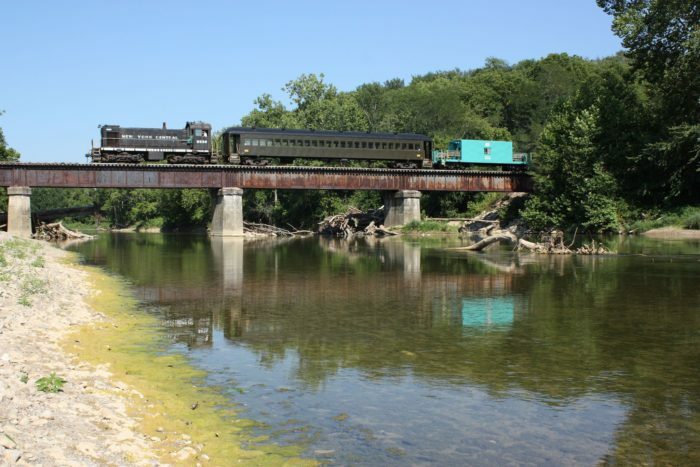 For more like this, check out 10 more beautiful trains in Indiana you’ll want to board.